When people think of when traditional monarchy was replaced with largely ceremonial monarchy most tend to set World War I as the time when everything changed. As usual, this is true to some extent but not universally so. World War I impacted monarchy a great deal in that it saw the downfall of three major monarchies in which monarchs still ruled, namely Germany, Austria-Hungary and Russia. The German Empire was a constitutional monarchy but one in which the government answered to the Kaiser and not to the public. 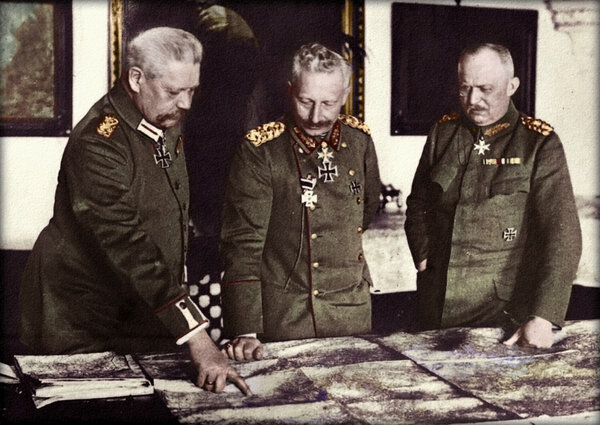 In Austria-Hungary the situation was, of course, more complex but the Kaiser still had, more or less, a dominant position and more power than anyone else. 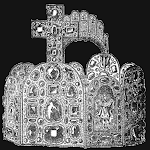 The Russian Empire was the last absolute monarchy among the major powers and though, since the Russo-Japanese War, had taken the first tentative steps towards constitutional government, was still effectively an absolute monarchy in which the Czar appointed who he pleased to high office and could close down the Duma whenever he wished. In those cases, the war meant not only a loss of power but the loss of the monarchy entirely. The other major and quite old monarchy to be brought down by World War I was the Ottoman Empire of Turkey. However, while it did survive the war briefly, in fact the Sultan had already lost power before the conflict began. 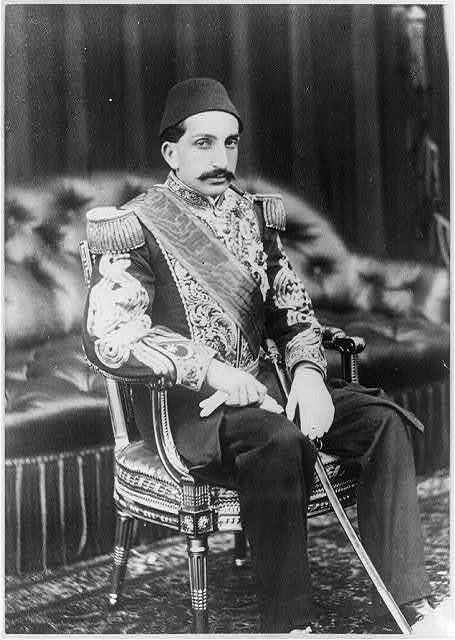 Sultan Abdul Hamid II was the last Turkish monarch to really rule his empire. In 1908 he was forced to give up his power and the following year was deposed entirely, replaced by Mehmed V who was effectively a figurehead for the “Young Turks” who actually ruled the empire. In Greece, King Constantine I was brought down by a pro-Allied coup and replaced by King Alexander who was also little more than a figurehead but when a monkey bite cost him his life, King Constantine was restored. Greek monarchs continued to be power players for about as long as the monarchy existed. No other country had such an ‘on again, off again’ relationship with their monarchs as Greece. 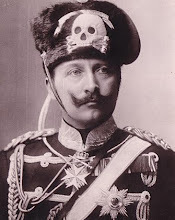 For most of the monarchs who survived World War I, their fortunes varied from case to case. Some emerged from the conflict stronger, others weaker. At the end of World War I, the King of Italy was actually one of the most powerful monarchs in Europe, due to the fact that the original constitution of Italy was rather vague and reserved considerable powers to the King. It also made a difference that King Victor Emmanuel III was not a man who relished involvement in politics. He disliked stepping in and generally did so only when the politicians could not sort things out for themselves. So, when no liberal politician was prepared to take responsibility for the disastrous state of affairs in the country, he appointed Benito Mussolini to power. Despite the changes brought about by the Fascist regime, it was still the King who was the only one able to dismiss Mussolini from office in 1943. His power drastically declined after that, due to the situation of World War II at the time but the Italian monarchy had only a few more years of life left to it in any event. For Italy, as with some others, the King mattered a great deal right up until the point where he ceased to matter at all because he ceased to be King. In the Low Countries, no monarch emerged stronger from the war than King Albert I of the Belgians. Although starting out as a limited, popular monarchy, King Leopold I had astutely mastered his politicians to be the indispensable man of his time in his country. His son, King Leopold II, was not so respected but almost always managed to get what he wanted, even if he had to bypass his government and do things for himself. King Albert I, on the other hand, had considerable influence due to his personal popularity. 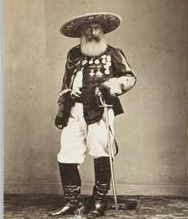 He was nothing like his uncle Leopold II and his heroic stand in World War I made him an international celebrity. World War II would prove the more decisive conflict for the Belgian monarchy. King Leopold III had hoped to use the disaster as an opportunity to correct many problems but he was quite wrongly and quite unjustly vilified for remaining in Belgium during the war and ultimately lost his throne as a result. His son and successor, King Baudouin, exerted considerable influence because of his personal popularity but he would be the last Belgian monarch to do so to date. The fate that befell King Leopold III of the Belgians in World War II was somewhat similar to that which befell Grand Duchess Marie Adelaide of Luxembourg in World War I. 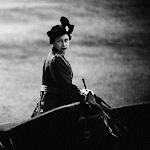 She had been a monarch with rather robust powers and who played a prominent part in the government of her country. However, her decision to remain in Luxembourg during World War I when the country was under German occupation resulted in a considerable backlash that almost saw Luxembourg deprived of its independence by the victorious Allied nations and which almost brought down the monarchy in Luxembourg itself. Grand Duchess Charlotte gained considerable prestige for going into exile during World War II and standing for resistance to the German occupation (and indeed annexation of Luxembourg) but no monarch would ever be quite so influential again as had been the case prior to World War I. 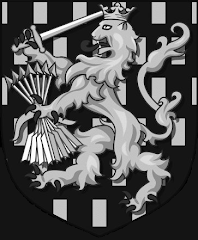 In recent years the Grand Duke Henri voluntarily gave up having any significant part in government due to his unwillingness to be a participant in certain actions by the government which violated Catholic moral teaching so that today the monarchy of Luxembourg is effectively ceremonial. For the Netherlands, the original Kingdom of the United Netherlands had effectively been an absolute monarchy. However, before the end of his life King Willem I abdicated due to the determination of the political class to lessen, if only slightly, his royal powers. The real change came in 1848, the year revolution swept across most of Europe. The Netherlands, however, was mostly untouched by the tumult because King Willem II decided to get out in front of it and willingly adopt a new constitution that made the Netherlands a limited, parliamentary monarchy. Nonetheless, the King was still an integral part of government and retained considerable influence. This was lessened during the First World War, though the Dutch were neutral, with the expansion of democracy in 1917, lessening the share of power for the monarchy. King Willem III had been able to master or at least intimidate his officials to be the dominant force in the governing of the Netherlands and even after 1917 his daughter Queen Wilhelmina was able to have considerable influence due to her popularity and her strong will. World War II saw quite a lot of tension between the Queen and her government-in-exile but the Queen invariably prevailed. However, the loss of the Dutch empire in the aftermath meant the loss of Dutch influence on the world stage and no Dutch monarch ever had quite so much influence after that point. 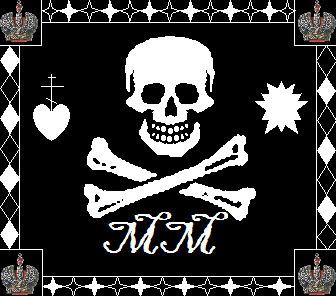 However, it is worth noting that the Dutch monarch does still retain a role in government and more influence than most may realize, partly due to popularity and partly due to being longstanding stockholders of the Royal Dutch / Shell Group, in the past owning 25% of the stock. It is much less now but would still cause them to be a family that "mattered" whether they had a kingdom of their own or not. In Scandinavia, the monarchies of northern Europe took no part in World War I but were all very much impacted by World War II. In the Kingdom of Denmark, most venerable of all western monarchies, King Christian X exerted considerably more influence than his successors have. 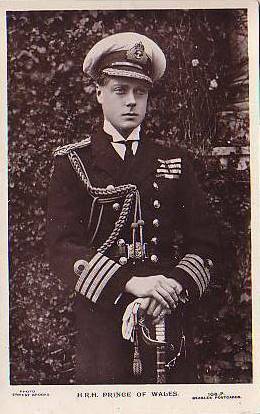 He was a very popular and highly respected figure, particularly because of his actions during the war years and yet he had already been obliged to surrender most of his royal authority during the inter-war period. In 1920 King Christian X had been able to dismiss the elected cabinet because he disliked it and while his authority was upheld on this point, it caused a backlash that effectively subordinated the Crown to the democratic process, his later popularity from the World War II years notwithstanding. 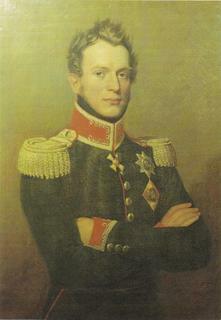 Denmark had only become a constitutional monarchy in 1849 and prior to the crisis of 1920 the monarch, while forced to work with parliament, still had the most prominent role in national affairs. In the neighboring Kingdom of Norway, recently separated from Sweden, the monarchy was more limited from the outset. 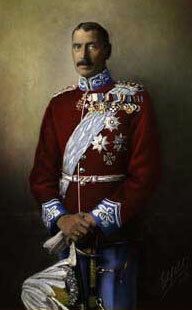 King Haakon VII was able to exert some influence but this evaporated after World War II with his failing health. His son, King Olav V, known as “the People’s King” was never one to clash with the elected government. In Sweden, King Gustav V was the last monarch to intervene in politics over his insistence that Sweden strengthen itself in the event of World War I spreading to Scandinavia. The Russian Revolution of 1917 caused a spread of leftist politics in Europe and Sweden was not unaffected by this. The King tried to replace the outgoing government with another conservative one but found himself powerless to do so and forced to accept a succession of basically socialist governments afterwards. Seen as being sympathetic to the German Empire in the First World War he was also accused, though Sweden was neutral, of being sympathetic to Nazi Germany in World War II. These charges mostly come down to the fact that he preferred not to antagonize Hitler rather than risk the swift conquest and occupation of his country, which hardly seems out of order. In any event, no matter how unjustly, King Gustav V did see his reputation damaged because of World War II which meant that along with the loss of his political power, his personal influence fell away as well. Since that time the Swedish monarchy has been firmly restricted to a purely ceremonial role with no real part in government at all. Incredible as it sounds, the Swedish monarchy was most impacted by two world wars despite Sweden being neutral in both. The French, of course, remained republican before, during and after both world wars. The last monarch to reign over France was Napoleon III who was, of course, the dominant figure in the Second French Empire but the last King to reign over France was King Louis Philippe. He was a constitutional monarch but still one in which he played an active role in government and making policy. That, of course, ended with his downfall and the end of the monarchy altogether. In neighboring Spain, King Alfonso XIII was around for the First World War, though he lost his throne at the start of the decade that saw the outbreak of World War II. The powers of the Spanish monarchy had changed several times throughout history, from the change from the Habsburg style to the more absolutist Bourbon dynasty and then with the defeat of the Carlists from absolute to constitutional monarchy. 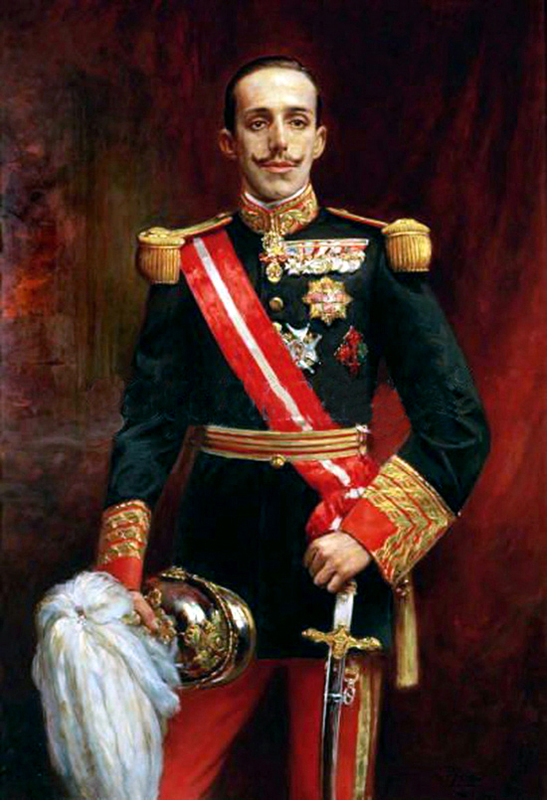 However, King Alfonso XIII retained some powers and considerable influence throughout most of his reign. He had zealously pushed for the war in North Africa to conquer a new Spanish empire to compensate for the loss of the old one but this produced a great deal of public anger and, in the end, the King backed the dictatorship of the Marques de Estella. He was forced from power in 1930 and the King lost his throne in 1931. When the monarchy was restored with King Juan Carlos, the King inherited near absolute power from Generalissimo Franco but willingly became a constitutional monarch. However, because of his popularity from doing this, King Juan Carlos retained a great deal of influence until 2012 when he lost popularity so quickly and so dramatically that he felt obliged to abdicate, something he had never expected to do. Since then the monarchy has been largely ceremonial. In the Kingdom of Portugal, which was destroyed prior to the First World War, the monarchy had shifted from absolutism to constitutional rule with the Liberal Wars of 1823 to 1834, the cause of absolute monarchy being defeated with King Miguel I but the monarch retained certain powers and continued to play an active role in national policy right up until the overthrow of the last King of Portugal, Manuel II, in 1910. For Portugal’s most long-standing ally, the United Kingdom of Great Britain and (Northern) Ireland, the world wars also did not have a significant impact on royal authority. 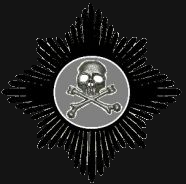 The power of the monarchy had shifted in both directions over the centuries but certainly a major change came with the Revolution of 1688 and later with the throne passing to the House of Hanover when the prime ministerial office first took shape as the leader of the British government. 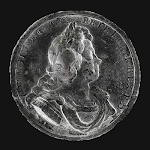 That looked to be set to shift back again in the opposite direction under King George III but his decline and need for a regency, caused the trend to continue and the British monarchy became firmly set as one which reigns but does not rule. The world wars had no appreciable impact other than a scare with the rise of radical leftist agitation at the end of World War I and in the inter-war years when, along with his choice of wife, many feared that King Edward VIII intended to play a more active role in the government of his country than was the norm for British monarchs, something which helped force his abdication and replacement by King George VI who was reliably committed to the constitutional set up as it was. However, one can still see a considerable loss in influence coinciding with the loss of the British Empire for the monarchy which was to a large extent caused by World War II. Finally, though, we have one area which is often overlooked but which provides a rather dramatic example of monarchs becoming more powerful rather than less so during the interval between the world wars and that was in the Balkan monarchies of Bulgaria, Romania and the post-World War I Kingdom of Yugoslavia. Although starting out as a constitutional monarchy, cobbled together from the southern provinces of Austria-Hungary after World War I and under the Serbian Royal Family, the Kingdom of Yugoslavia saw a dramatic change fairly early in life. On January 6, 1921 King Alexander I dissolved the constitution and ruled the country himself for the rest of his life in what was termed, rather critically, the, “January Sixth Dictatorship”. 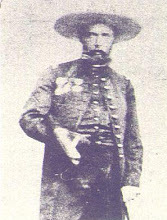 He worked to centralize power, tried to force together the various nationalities into a new Yugoslav national identity and as part of that it was he who changed the name of the country from the rather wordy title of “The Kingdom of Serbs, Croats and Slovenes” to simply, “The Kingdom of Yugoslavia” or the southern Slavs. In 1931 he moved to enact a new constitution but one which still reserved primary power to the Crown, though he was assassinated in 1934 and as a result of World War II, that constitutional arrangement would not last long. Something similar happened in the Kingdom of Romania. Upon his death in 1927, King Ferdinand was succeeded by his grandson King Michael who was, of course, a child who could not exercise power. 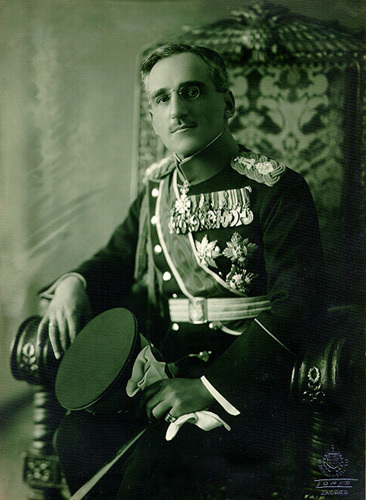 However, in 1930, his father, Crown Prince Carol, returned to his homeland and seized power as King Carol II. 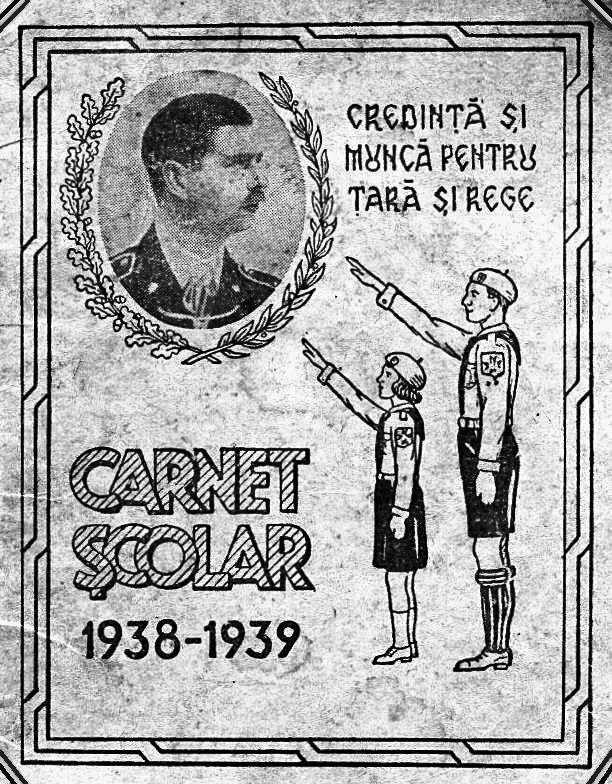 He began a campaign which he referred to as a “national renaissance” with a focus on reviving Romanian nationalism, devotion to the monarchy and national regimentation. With their uniforms, berets and Roman salutes, many observers referred to this as a sort of fascistic royal dictatorship. Absolute monarchy was being revived in Romania under King Carol II. Because the political situation had been so chaotic, King Carol II was able to use the royal emergency powers to enact a new constitution which effectively made him an absolute monarch in all but name. However, Carol II tended not to be too persistent and he soon handed over most of the duties of government to General Ion Antonescu in 1940. 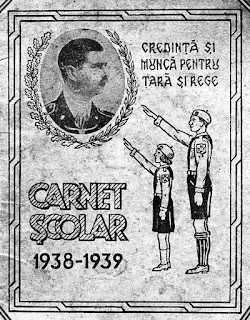 With the outbreak of World War II, the Romanian monarchy became imperiled as the Nazi leadership in Germany did not like King Carol II. When they started to conspire with Antonescu the King ordered the arrest of the general but was then overthrown in a coup and replaced by his son, King Michael, who was restored to his former throne. He was not allowed to rule but did seize power when he overthrew the pro-Axis government in 1944 but that, of course, did not last long as by the following year the Soviets had occupied Romania and the monarchy was soon destroyed. The Kingdom of Bulgaria saw a similar revival of royal power in the inter-war years as in Yugoslavia and Romania. 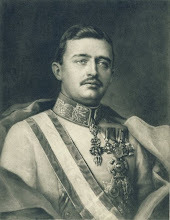 King Boris III came to the throne after the Bulgarian defeat in World War I saw King Ferdinand being forced to abdicate. There was unrest, threats of revolution and a deluge of assassinations but King Boris III handled the situation adeptly. 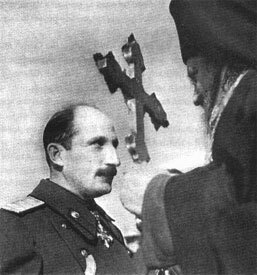 In 1934 a coup established a short-lived military dictatorship but in 1935 Boris III organized a successful, royalist, counter-coup that resulted in a new prime minister who, along with his successor in office, with both loyal royalists who could be counted on to govern in accordance with the wishes of King Boris III. He was the man in charge in Bulgaria and everyone knew it. 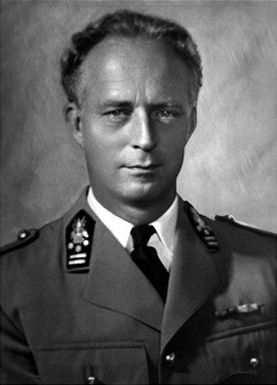 Boris III banned dissident political parties, made a royal marriage alliance with the Kingdom of Italy and reconciled with the Kingdom of Yugoslavia. In short, he was ruling and ruling rather well. World War II, however, changed everything. 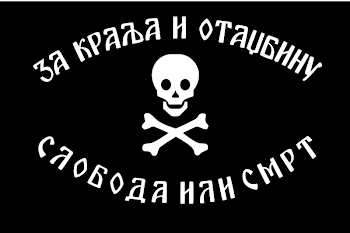 Bulgaria joined the Axis powers but refused to participate in the war with Soviet Russia. 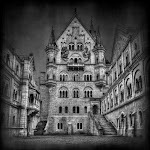 Hitler was outraged and after a fiery meeting with the Nazi Fuhrer, King Boris III died under mysterious circumstances. 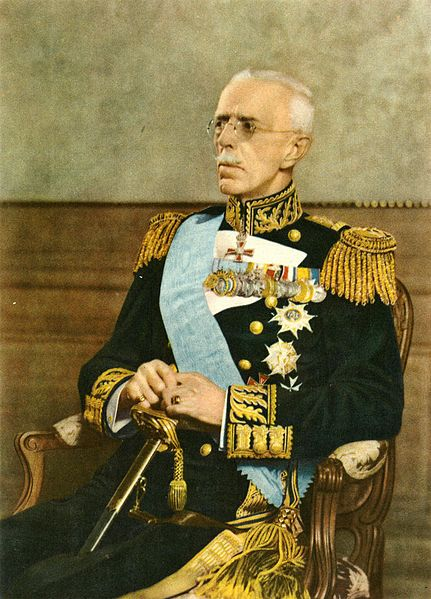 Succeeded by his son, King Simeon II, the child monarch naturally could not rule and the end of World War II brought a swift end to the Bulgarian monarchy so that he never had the opportunity, though he would later govern the country as elected prime minister. So, as we can see, World War I had a major impact on the power of kings but only in certain countries. For others, World War II was the pivotal conflict and for others, neither had all that much to do with their ultimate overthrow or loss of power to elected politicians. The years between the wars saw some of the most dramatic changes; the King of Spain lost his throne, the King of Denmark lost his power while the Kings of Romania, Bulgaria and Yugoslavia saw themselves empowered to the point of practically becoming absolute monarchs. The purely ceremonial monarchies of today are a rather recent innovation when one takes the broad view and, as was seen in the recent Supreme Court case involving Britain leaving the European Union, we are reminded that monarchs today, such as the British monarch, often still retain considerable power and authority but are simply not allowed to exercise it. Given how chaotic politics is becoming these days, I would say it is not entirely beyond the realm of possibility that a monarch who acts to put himself (or herself) at the forefront of a campaign for national revival in a time of emergency might be able to reverse this recent trend. However, whether any would and whether the situation develops in a way that would be conducive to it, is anyone’s guess. Mad Monarchist, how powerful do you believe Kaiser Franz Joseph was after the Austro-Hungarian Compromise? In between the King of Great Britain and the Tsar of Russia? More or less the same power the Kaiser of Germany and King of Italy wielded? The Hungarian compromise made things more complicated but did not technically lessen imperial authority that much. The biggest problem was that the Emperor had two governments to haggle with rather than one. The Emperor was certainly not as powerful as the Tsar but more powerful than the King of Great Britain. However, I would have to say that, in comparison to the British, the centrality or the "mystique" of the monarchy was greater and that mattered more than constitutional restrictions on precedents. A very simplistic view would be that the Emperor had no power of the purse, he could choose who he wanted to be in charge and could definitely determine policy if he really wanted to but he could not disregard the elected representatives and had to deal with them, no matter his personal view.